I found myself taking upwards of 50 swings with it in my kitchen while making my morning coffee. I was skeptical but it speaks for itself! I was one over on the 5th hole. Amazing! Fantastic product, very happy, great communication!!! Highly recommended! 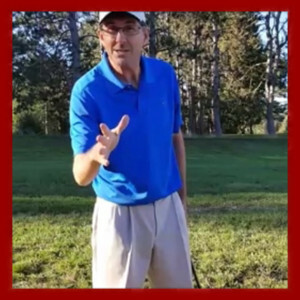 The muscle stretching l got from just a few swings with a small weighted club was very enjoyable and having some feedback on where my swing position is to me also a benefit I got. From the science that went into the wait to simulate the forces in a swing, to the flecks of the shaft is remarkable. The Golf Swing Right Now we'll let you know when you're out of rhythm. I was a little surprised and it may be beginner's luck stop I believe the swing trainer is helping me better get the feel and motion of a swing into my muscle memory. I absolutely love my Swing Right Now training aid. It has become an important part of my lessons. It will take your game to the next level. 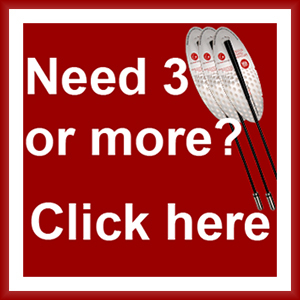 Lower your handicap and improve your timing from indoors! 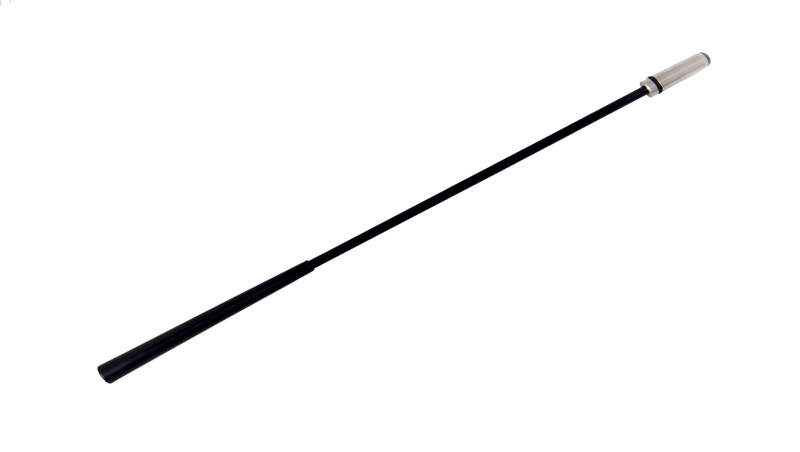 The flexibility of the unique scientifically designed Acetal natural rod shaft with internal reinforced stainless steel importantly reproduces the exact feeling of swinging a full size club. *Must be practiced with for 3 mins per day and warmed up with before each round, power not transferrable by ozmosis while in the corner of the office. 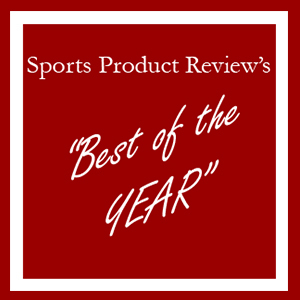 This product is very nice to use and handle. 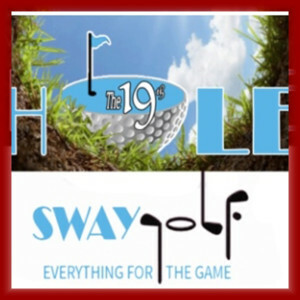 Thanks to Golf Swing Right Now for providing such a nice product. I’m an occasional golf player, and I’ve used the Golf Swing Right Now Timing Improver for some time now. Initially I was skeptical and wondering if and how this could work, but this tool does work! The timing improver has helped me to practice indoors and outdoors, and it’s been really useful to approach the next game of golf a lot more relaxed. Knowing that I can now practice even in a hotel room, I’ve traveled with this product in my trolley across 3 continents and I can recommend it as an exercise and training tool. I don’t have a lot of time to practice so when I was playing I was getting really frustrated. 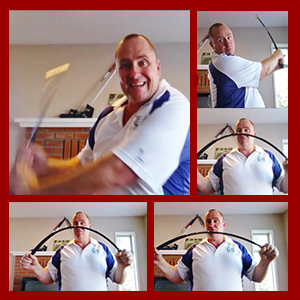 Since using this swing trainer for 20 or 30 swings and a, I have improve my golf game, including more distance! I used to play all over the place, now I’m a consistent one or 2 over par. 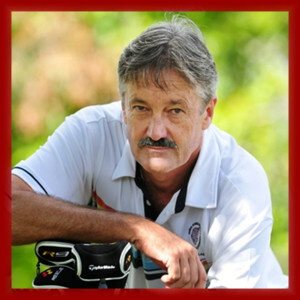 Great golf swing trainer, finding it hard to put it down! I can really feel the loading and it creates its own inertia to pull you through the swing. I can feel my timing become more even and after about a minute, I get really good rhythm going. Great for a warmup too and I take it on the course for when I feel my timing’s is a bit off. I like this timing improver for timing and distance. 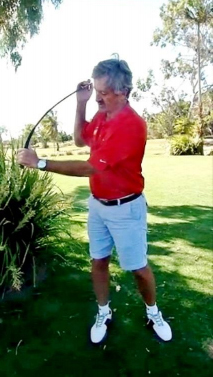 I have been using it for 2 to 3 minutes a day and it’s really given my game consistency, I now hit straighter and further on a more regular basis. I take it on the course to, if I feel like I’m losing my timing, I swing it about 20 times then I’m back on track. 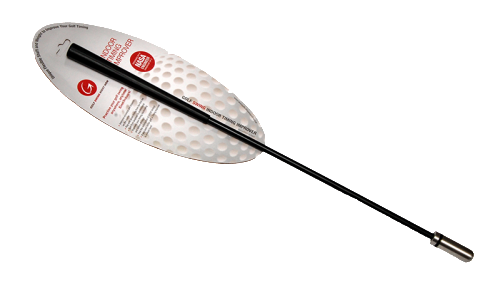 I use it in the office to it’s great for practising when I can’t get out on the course or to the driving range, I’m 6 foot 3 and I use it in the office no problem. Feels great to swing, I know when I get it right because I get the same feel of a good hit on the course. If I swing too fast, it goes all over the place. My coach has said that’s my biggest problem, slowing my swing down, so this is been a great tool for me. Best product yet for indoor use. 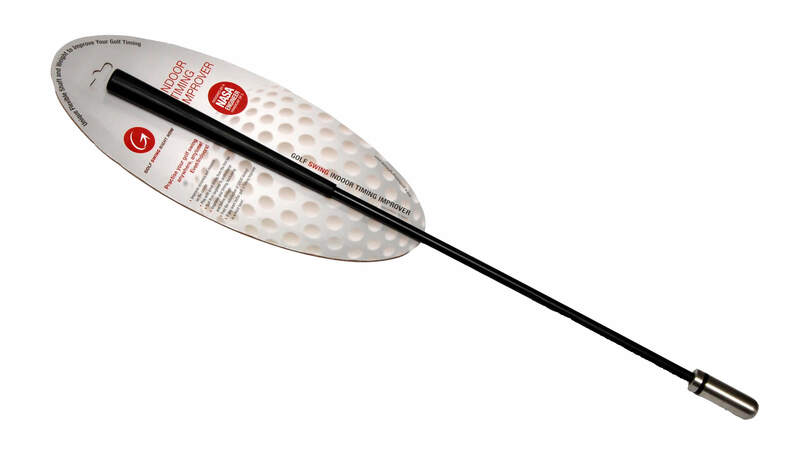 Great tool for increasing fluency of swing and club head/swing speed. 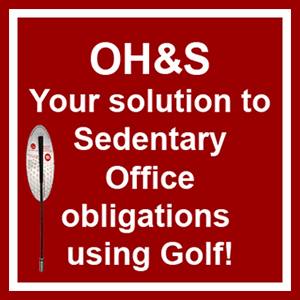 My husband is an avid golfer that unfortunately has to travel way too often for his job. This timing club is small enough for him to take in his bag so he can practice while sitting in a hotel room several nights a week. He says he helps him to relax and he says it encourages proper stance, proper arm positioning as well as proper follow through. After I initially commented I appear to have clicked on the -Notify me when new comments are added- checkbox and now whenever a comment is added I recieve four emails with the same comment. There has to be an easy method you can remove me from that service? Many thanks! 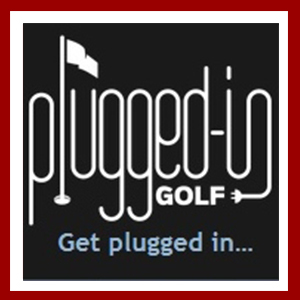 Hi, please send us an email at admin@golfswingrigbtnow.com so that we can remove you. So sorry for the inconvenience! Panel of 10 Golfers UNANIMOUS!